Deutsches Institut Fur Normung E.V. 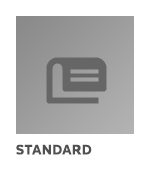 (German National Standard) > By Subscription Collections > Collection 01 - Standardization. Documentation. Services. Office machines.